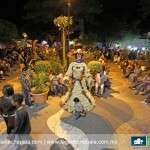 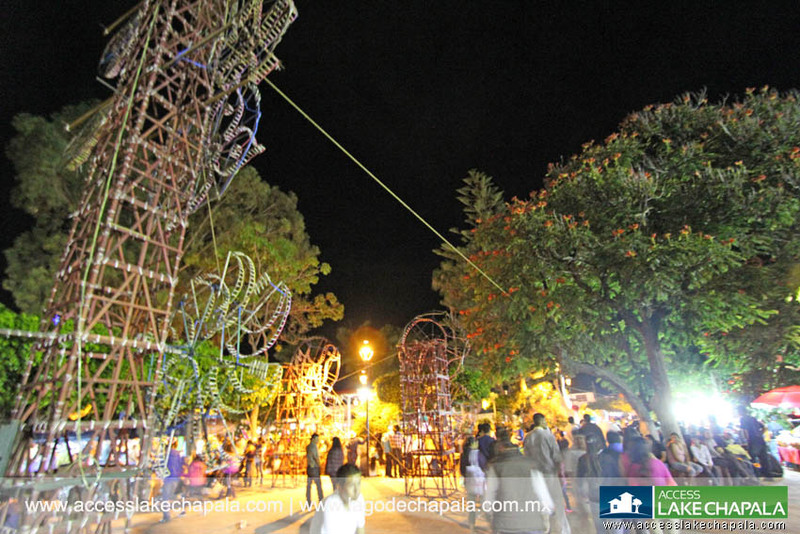 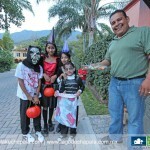 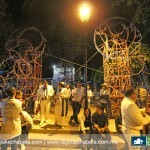 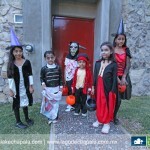 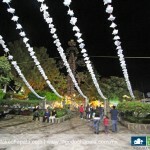 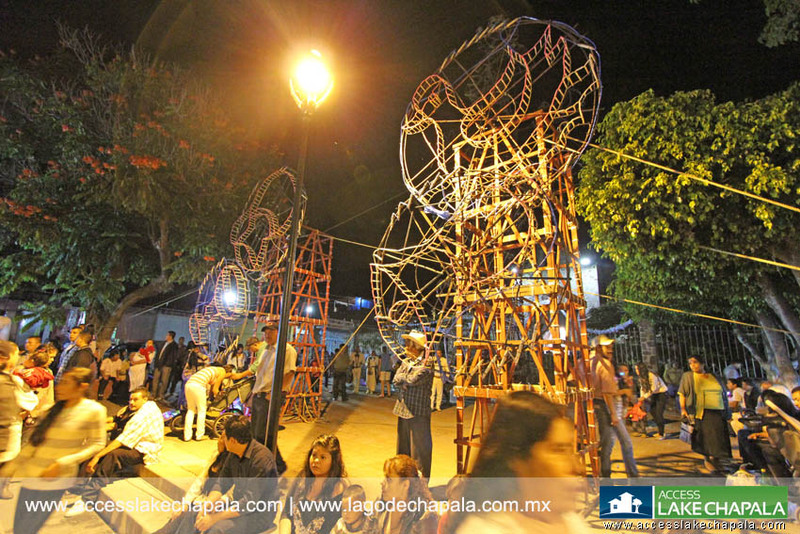 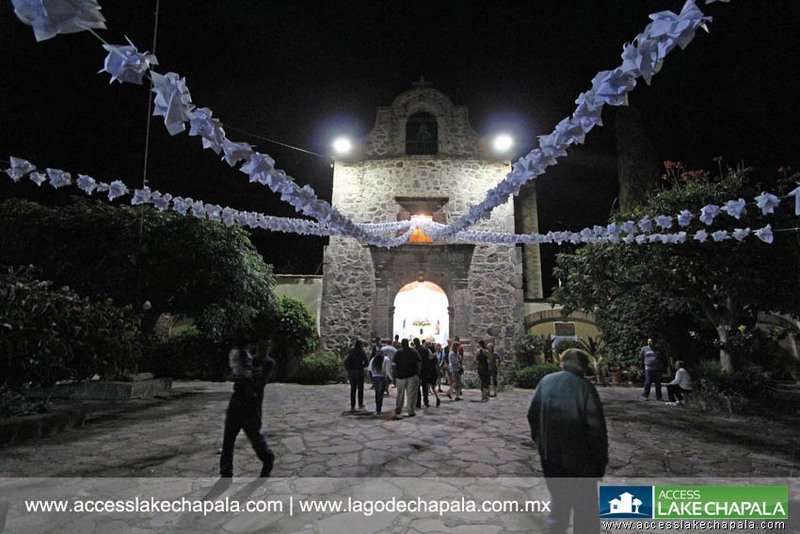 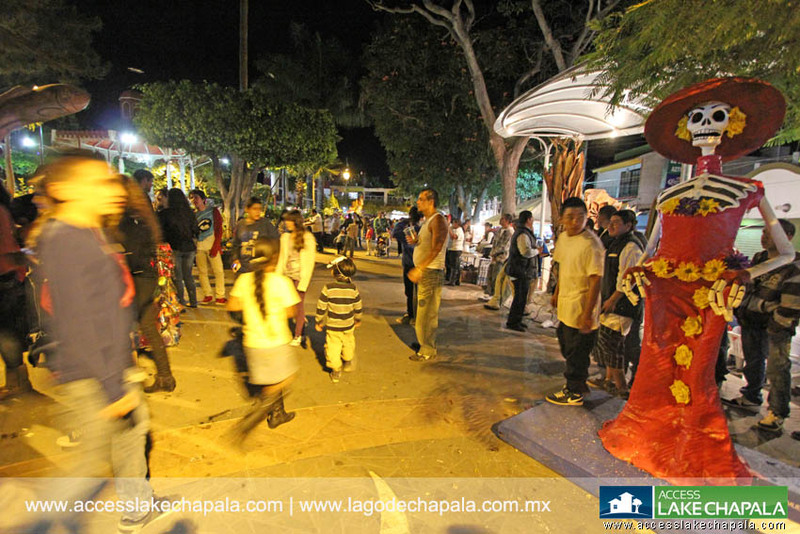 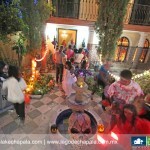 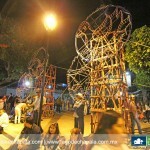 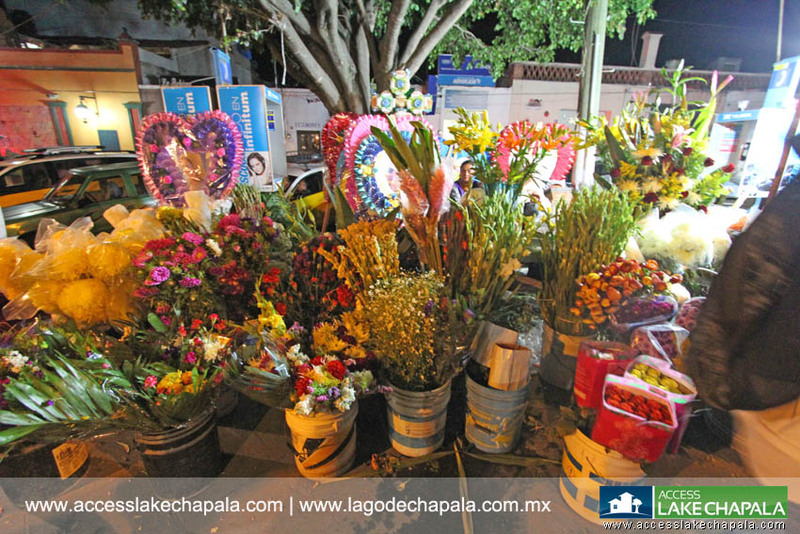 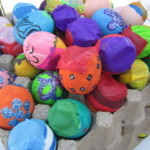 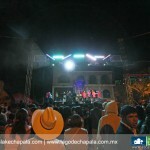 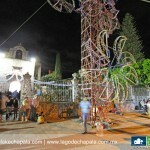 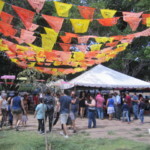 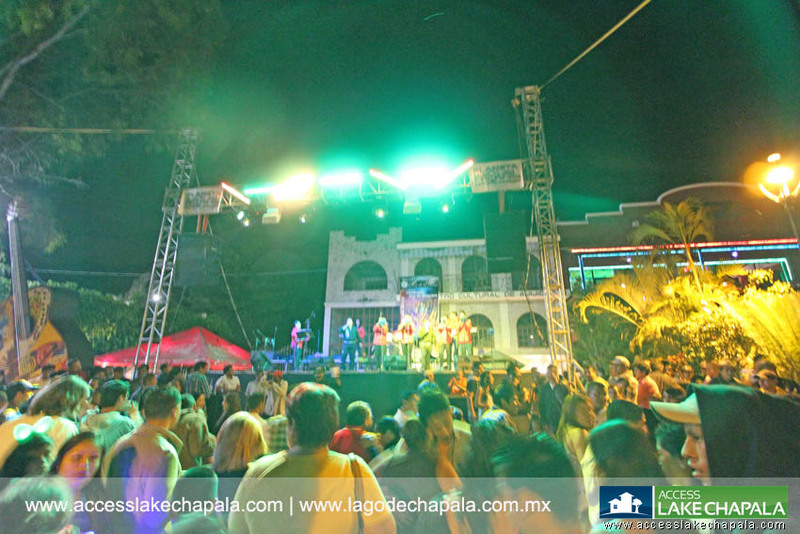 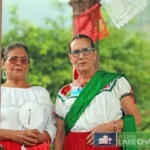 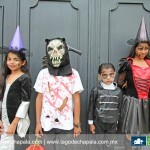 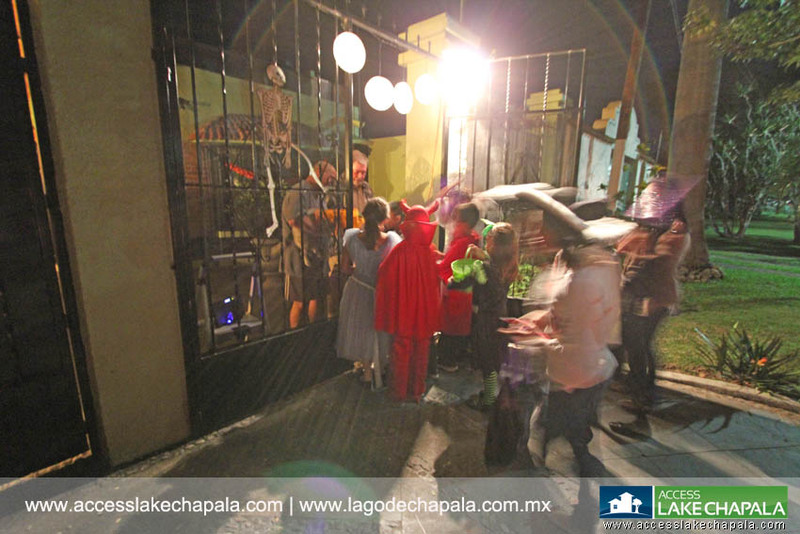 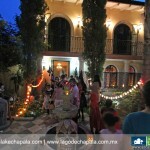 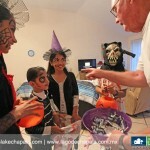 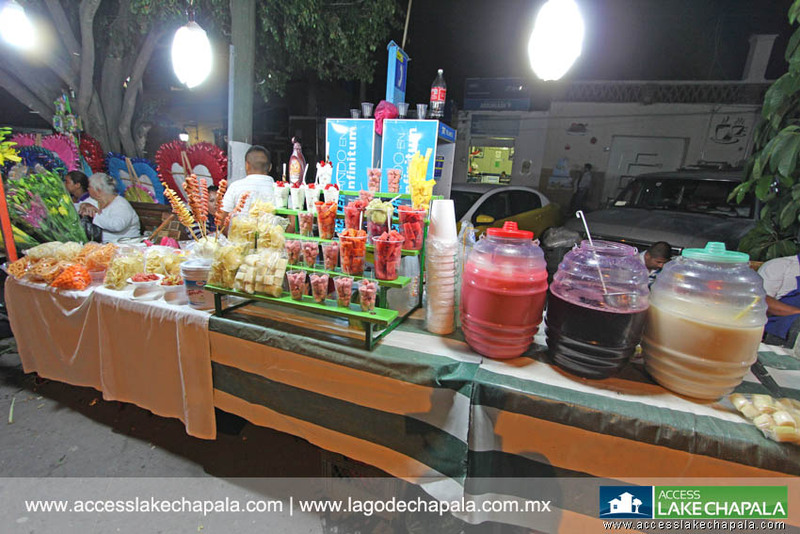 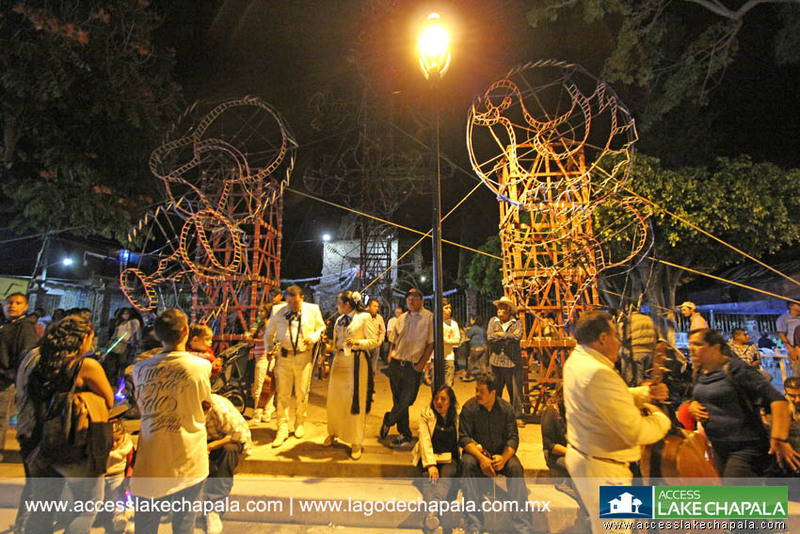 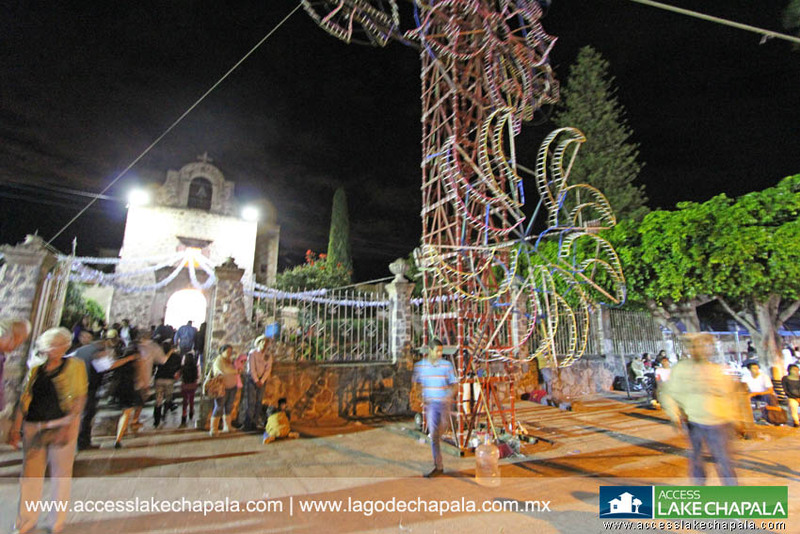 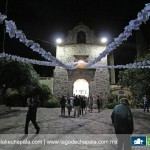 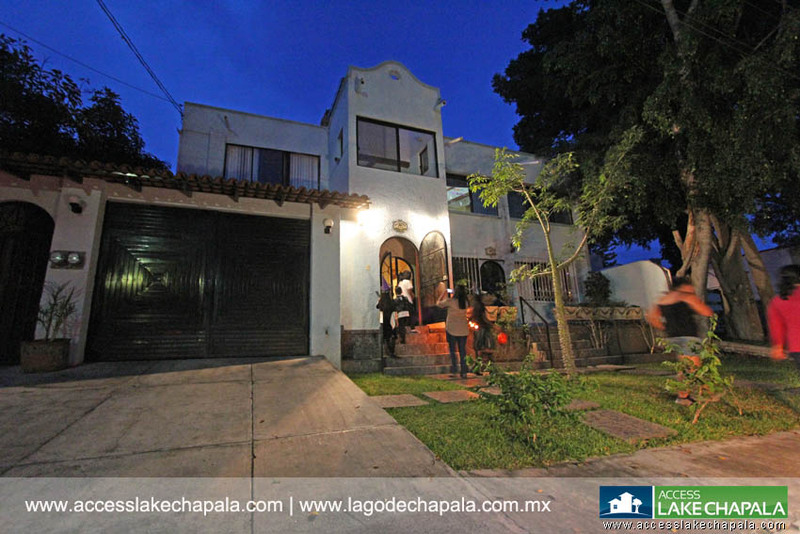 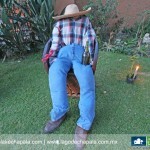 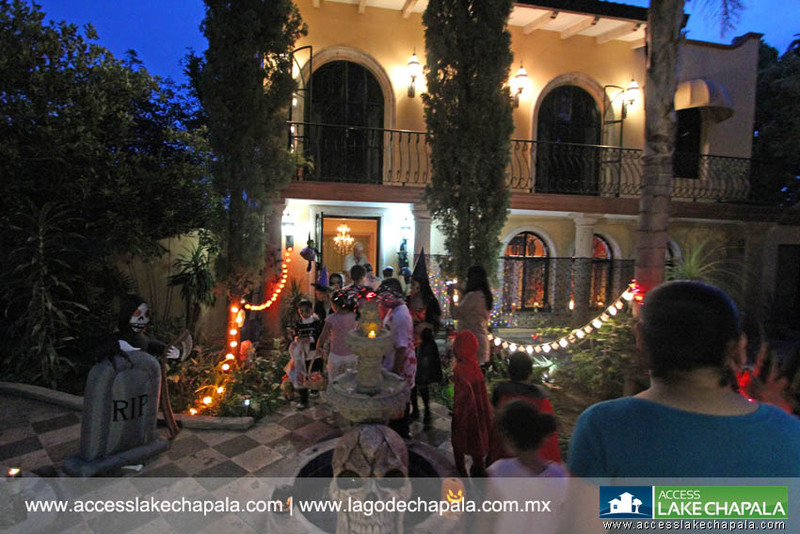 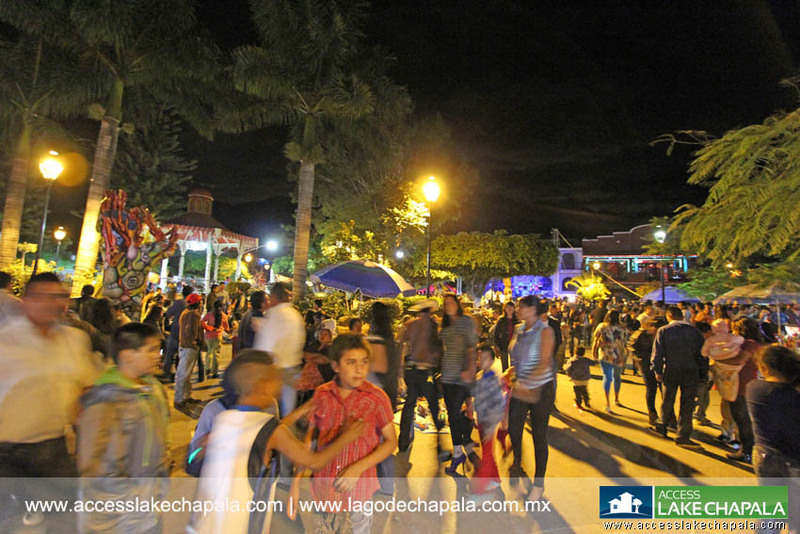 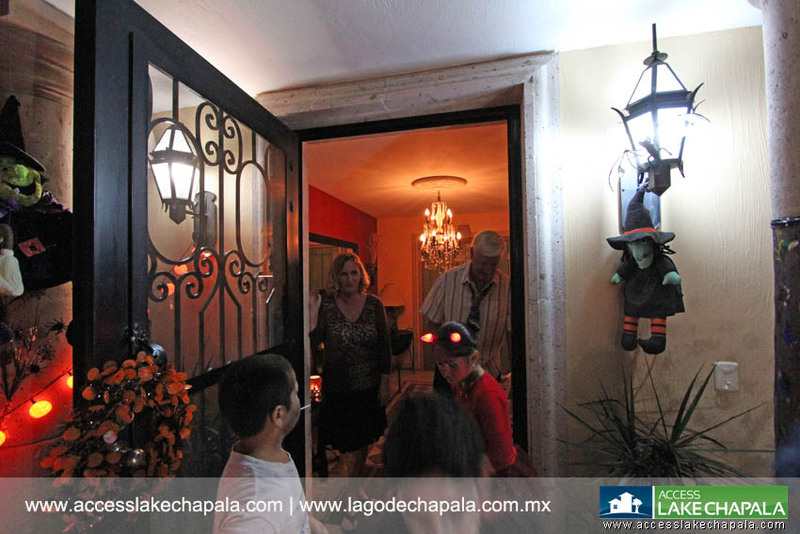 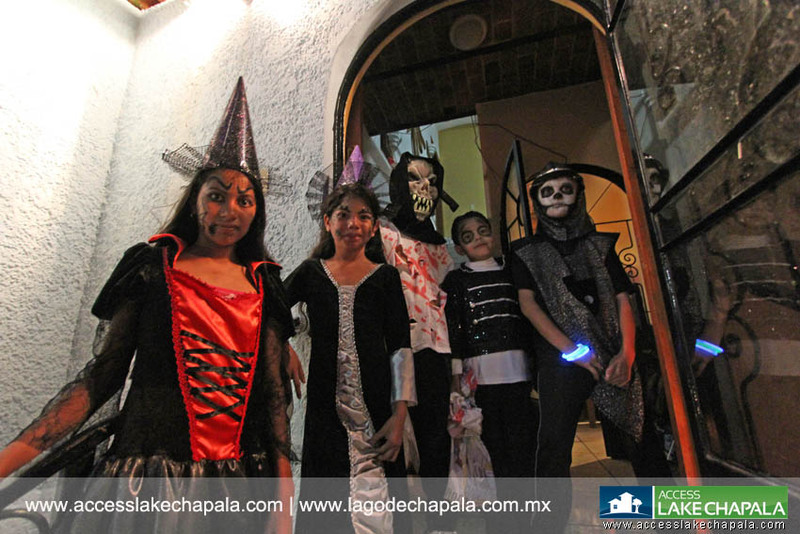 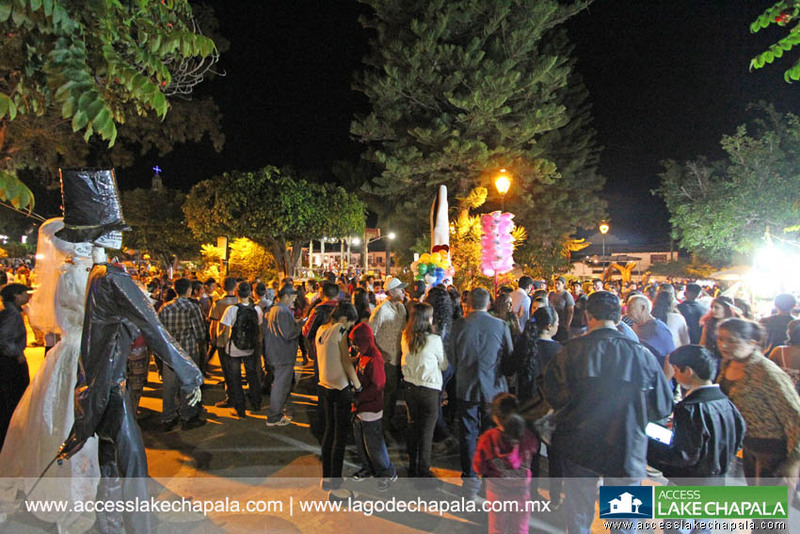 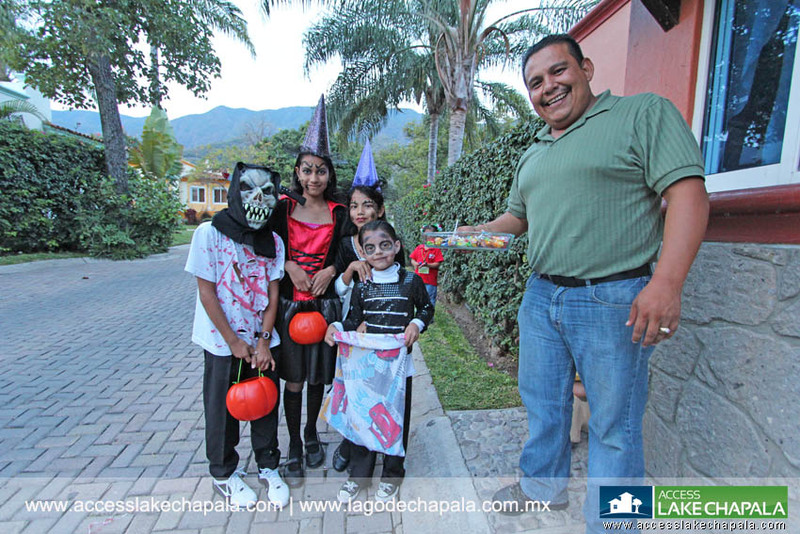 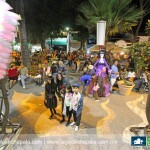 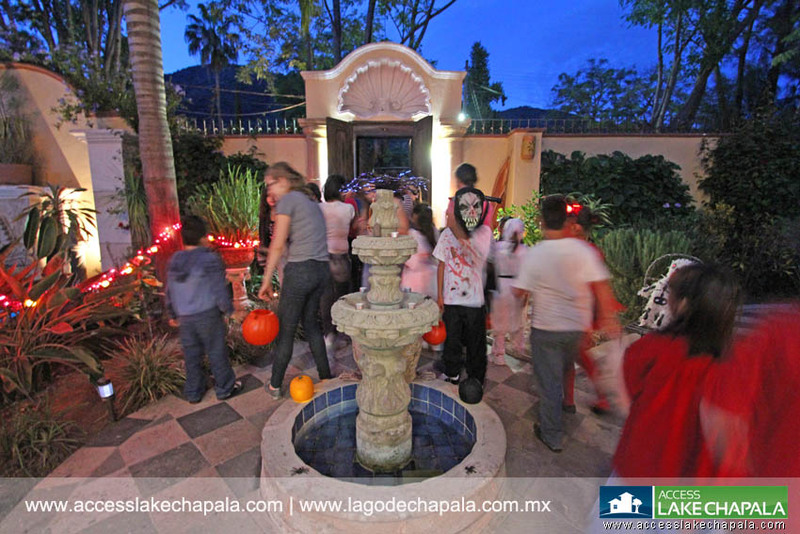 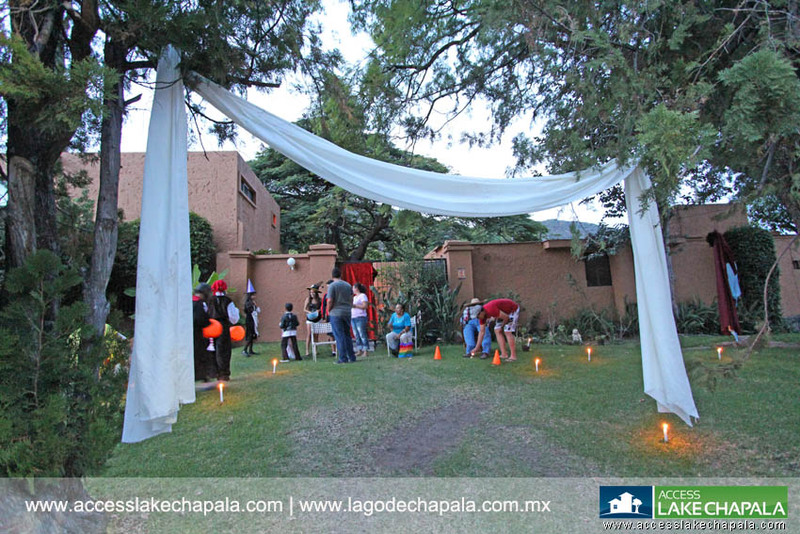 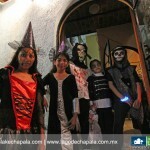 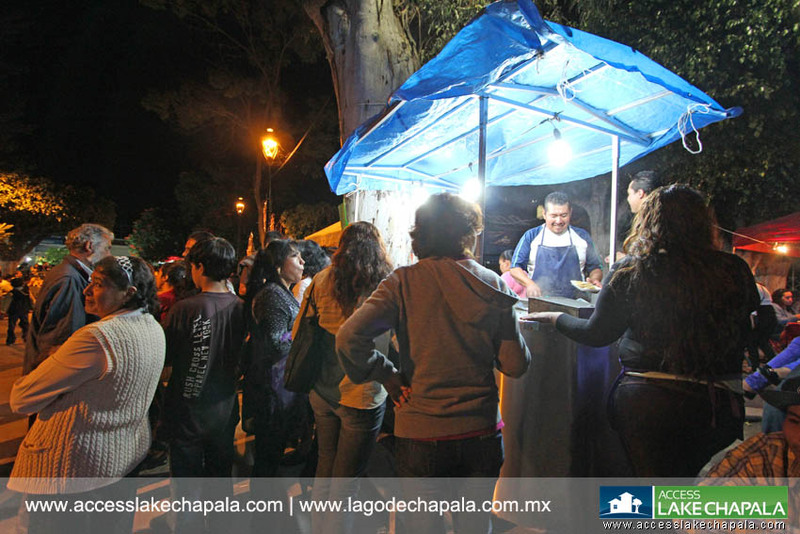 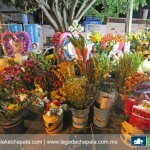 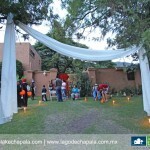 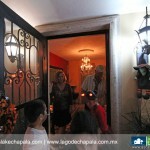 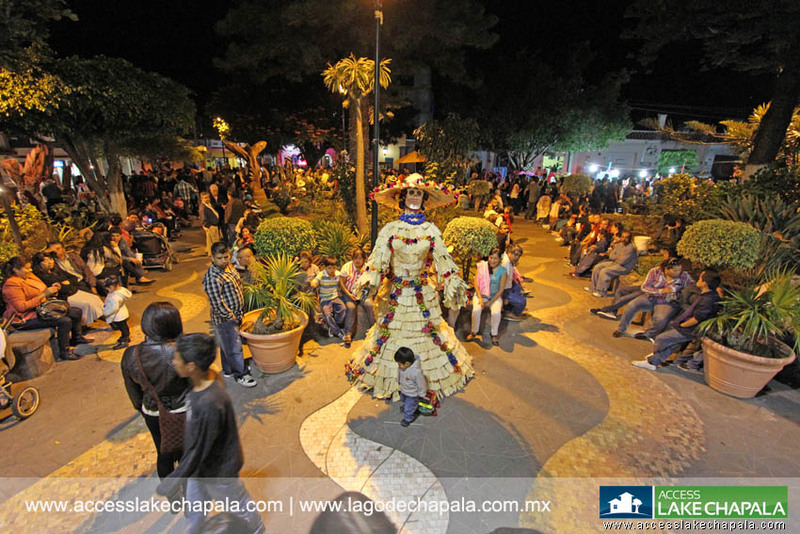 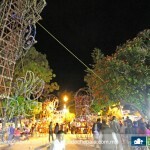 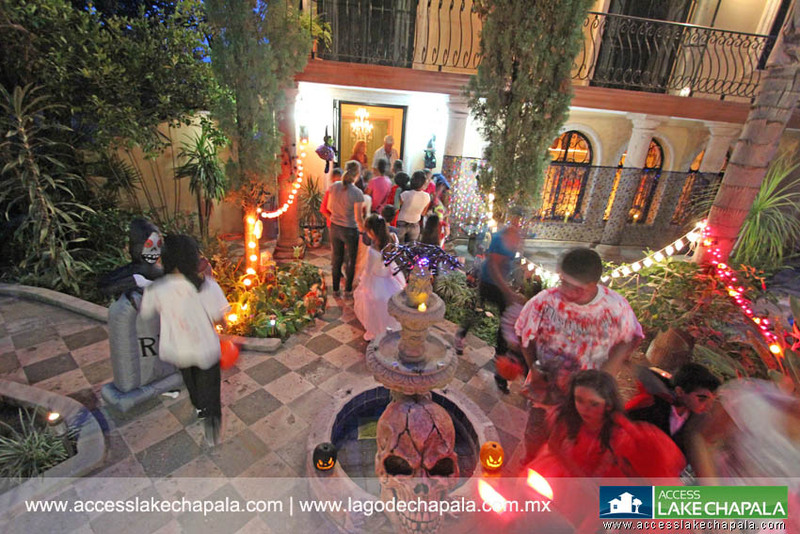 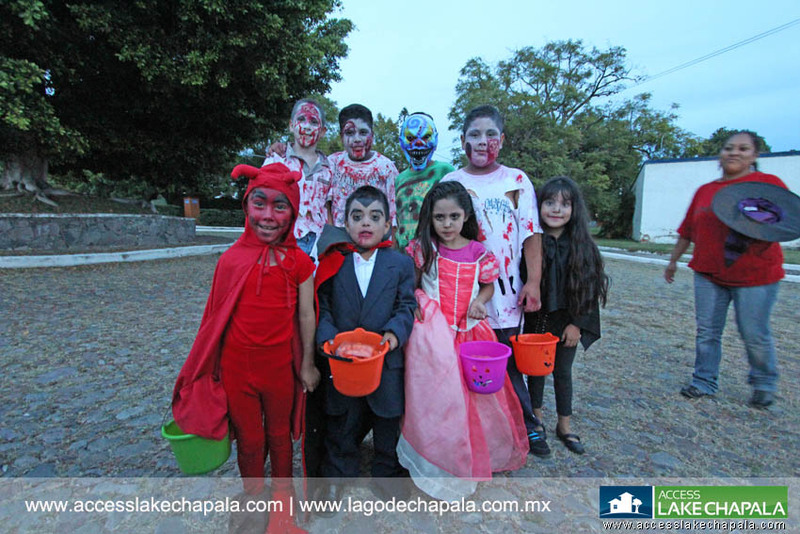 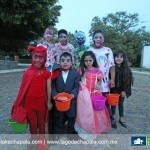 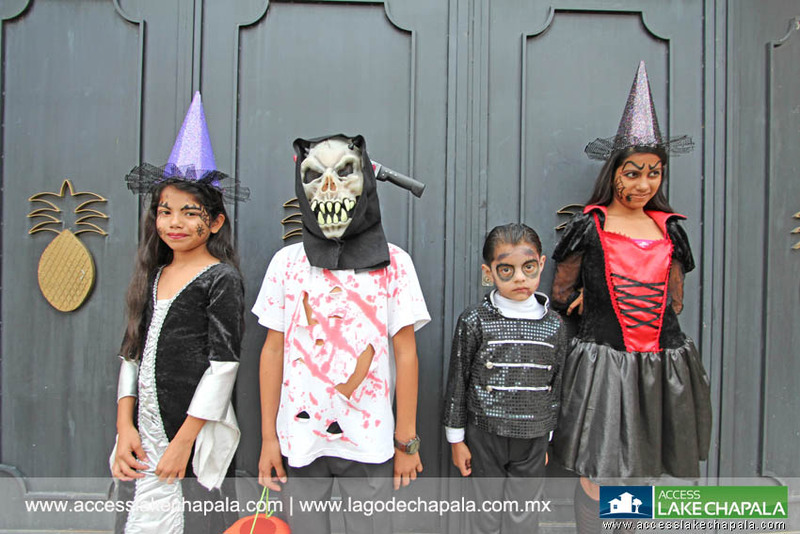 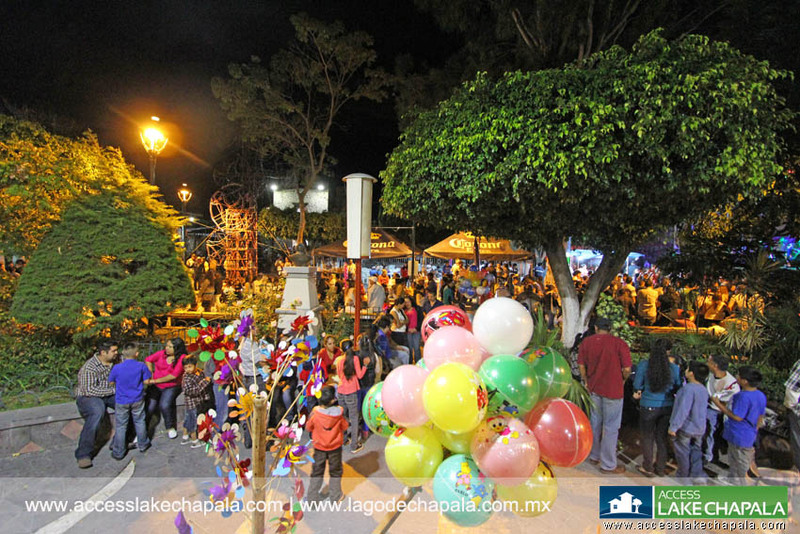 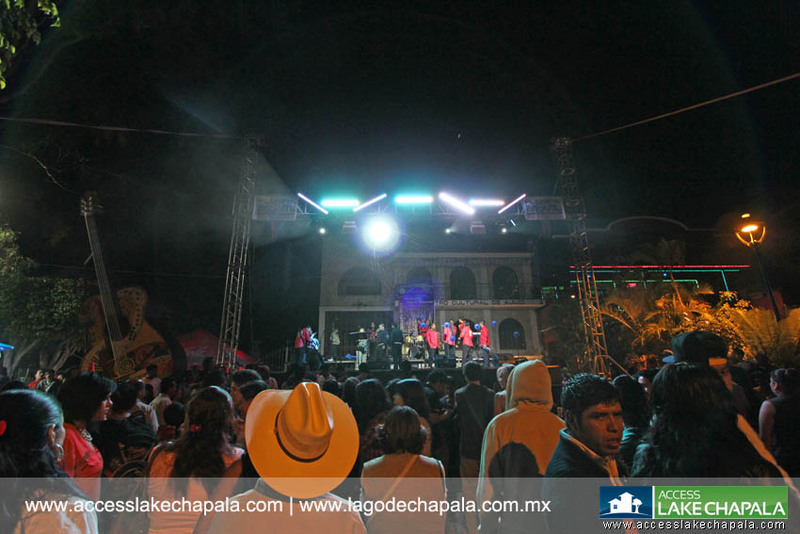 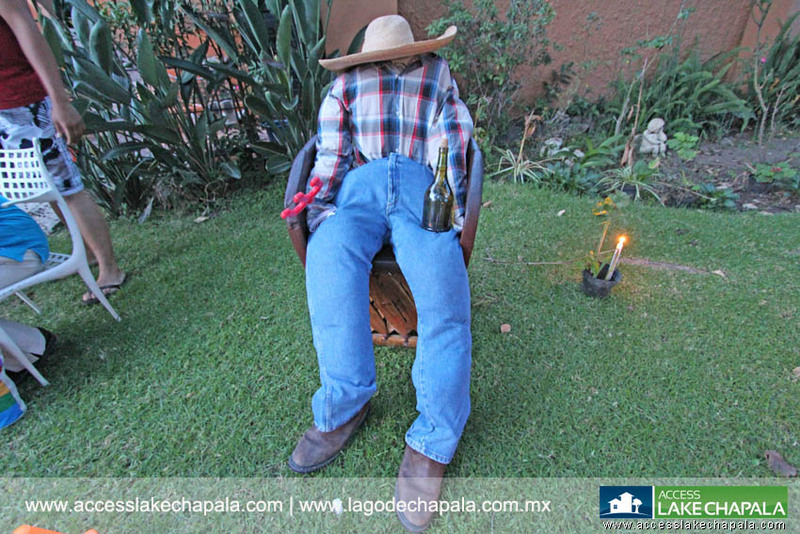 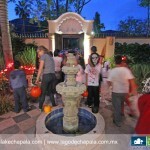 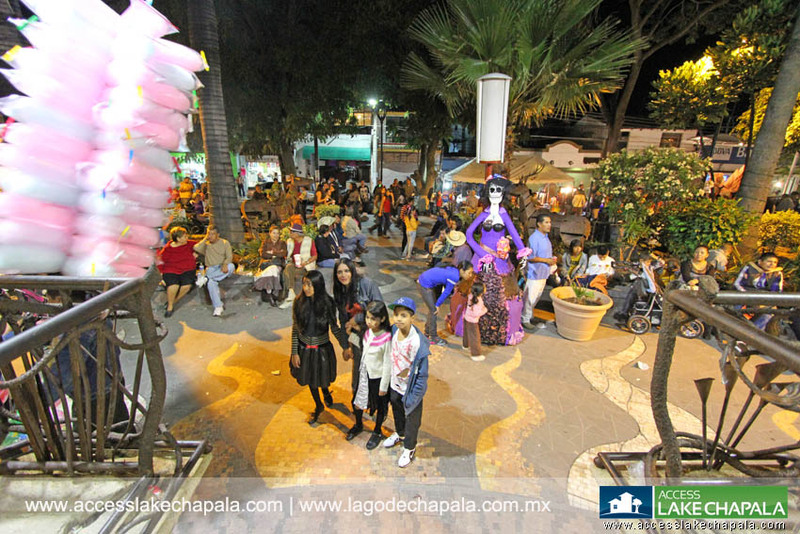 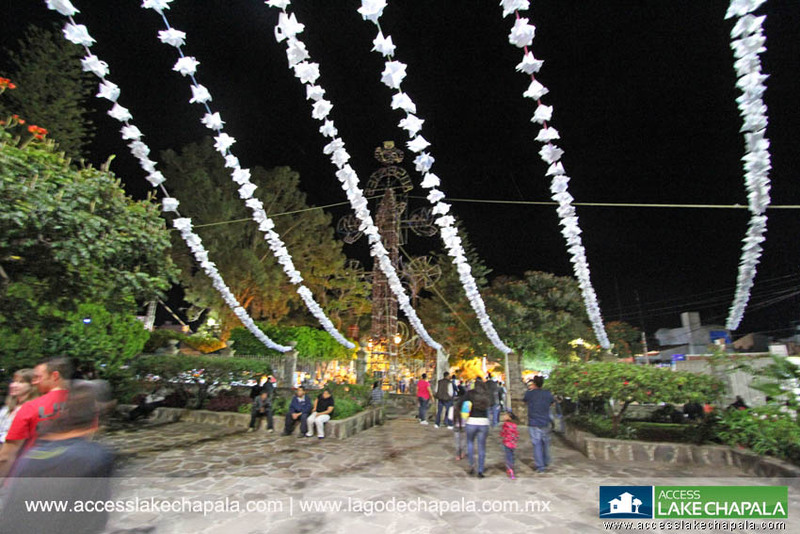 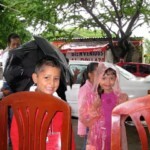 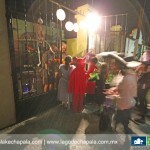 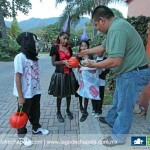 Although Halloween is an American tradition, the Lake Chapala area in Mexico has adopted this wonderful tradition and the local children await this day of the year anxiously. 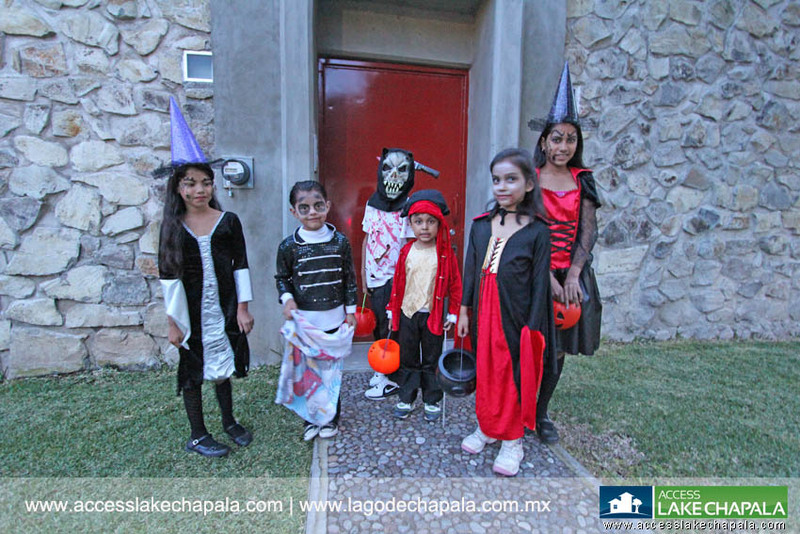 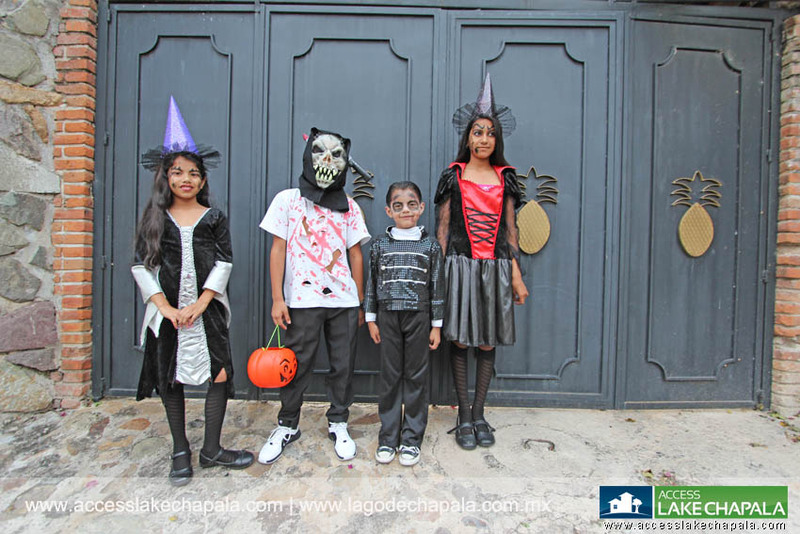 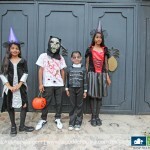 It is held on the same day as in the USA, the 31st of October and every child dresses up in their scariest costume. 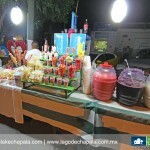 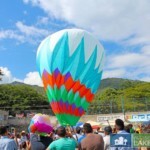 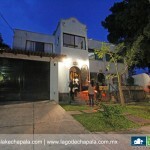 The areas that are most visited are those with the most amount of expats, since they have the best candy!!!! 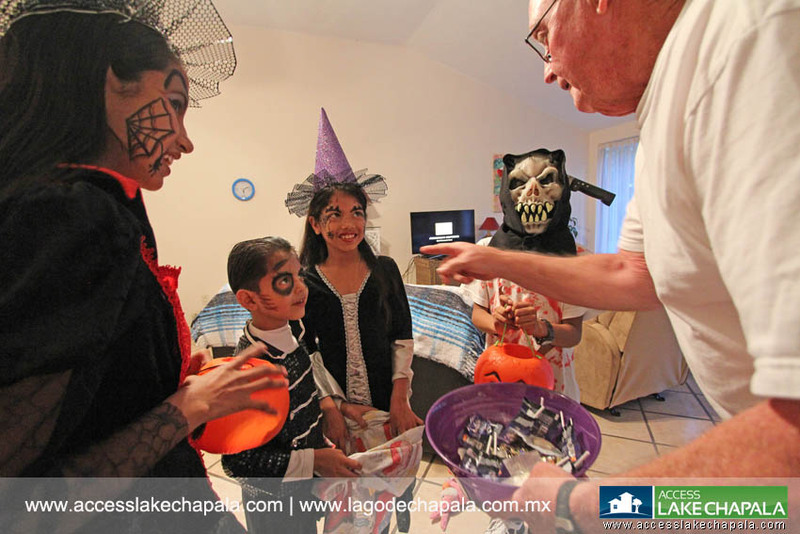 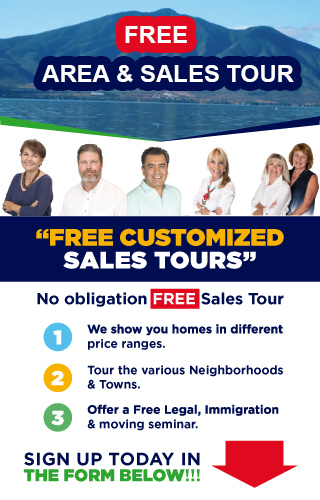 Some of the towns and sub developments frequently visited by trick or treaters are: La Floresta in Ajijic, Mirasol in San Antonio Tlayacapan, La Huerta and Chula Vista. 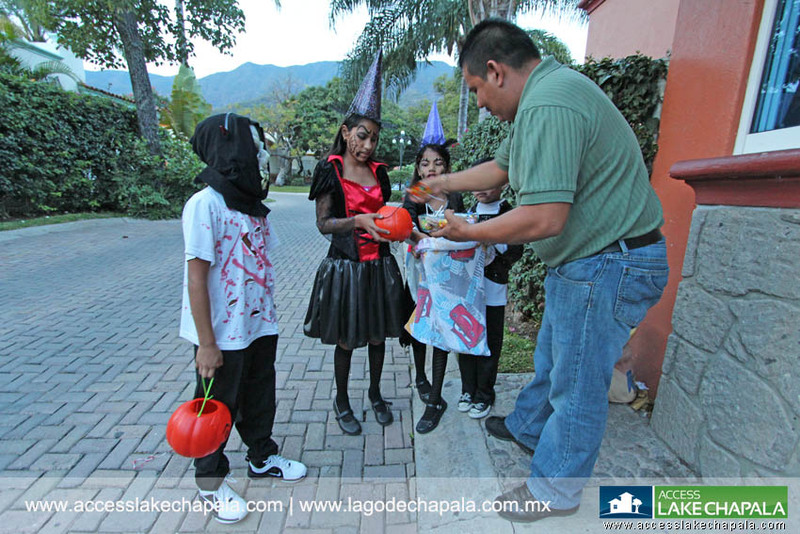 Although the saying is “Treat or Treat”, the Mexican children have adapted their own way of asking for candy and it reads “Queremos Halloween”, which translates into “We want Halloween”. 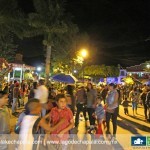 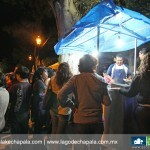 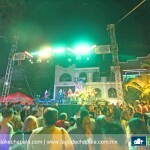 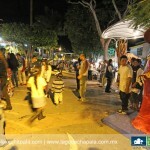 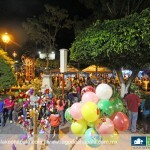 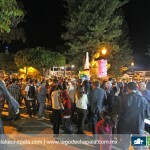 After a long night of tricker treating, many family’s reunite at the local Ajijic Plaza, where there is plenty of musics, food and fireworks to go around.